This month, we’re celebrating Southwark! 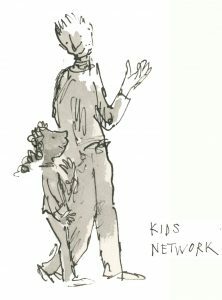 Southwark has been home to The Kids Network now for over a year and we received a warm welcome to the community. Despite our office being based along the border of the borough, our reach has had no limits. We’ve delved deep into the community, talking to local organisations, partnering with a local school and growing our pool of fantastic Southwark-based mentors. 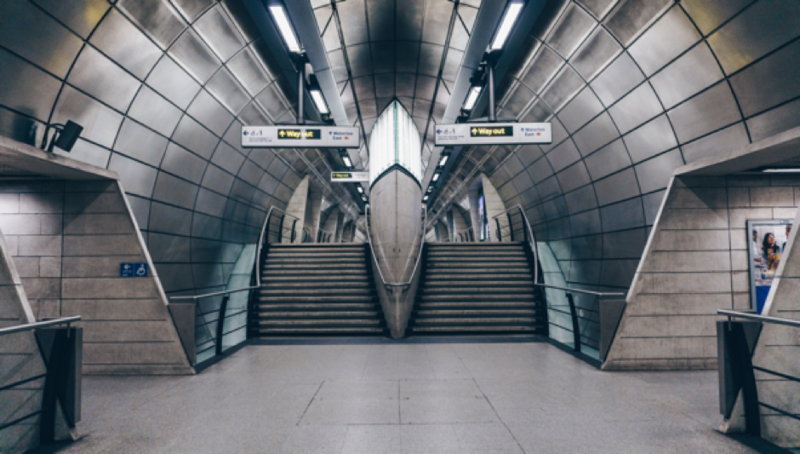 Southwark hosts a community, rich with culture – from the newly iconic Shard and Borough Market to Peckham’s historic ‘Golden Mile’, which once rivalled Oxford Street and where you can still find pretty much any vegetable you can think of. Southwark’s population is rich in its ethnic diversity, with 48% coming from BAME backgrounds. However, over the last few decades Southwark has become more and more popular amongst young professionals, developers and home buyers. Starting with the bank side area being crowned the ‘cultural capital’ of London in the 90s, luxury lofts and apartments began to go up in borough and suddenly it was home to the wealthy alongside, and sometimes in place of, the less advantaged. Despite the recent popularity of the borough, Southwark remains one of the most deprived areas in London, ranking amongst the lowest in the country in the Index of Wellbeing for children and young people. 42.3% of the children in Southwark are living in poverty and the child population is estimated to increase by 15% over the next 10 years. Despite these statistics, Southwark is one of the boroughs with the highest proportion of free school meal pupils meeting their targets at GCSE. However, disadvantage still has a huge impact on academic attainment, wellbeing, confidence and access to opportunities in the borough and across the country. From an early age, children are confronted with exam pressure, peer pressure, social media addiction, bullying, gang grooming and it affects the disadvantaged disproportionally. We know that the problem starts early, so we do too. We can’t deny the impact of poverty, deprivation and gentrification on our local borough. However, what we can do is connect the community for positive change – bridging those gaps, facilitating courageous conversations, empowering young people but most importantly having fun! The children we work with in Southwark are curious and resilient. They have all taken the initiative to embrace the scary idea of meeting a new adult, their mentor, and embarking on a new adventure! We’ve connected these vibrant children with diverse, committed and motivated mentors. From property managers to charity workers and mental health advocates. Our mentors are our mouthpiece – they are on the frontlines acting as positive role models for the children of Southwark. Encouraging them to take risks and try new things. Empowering them to think outside the box. Supporting them as they navigate our complex world. Showing them that they can be, and do, whatever it is they put their mind to. We couldn’t do what we do without our volunteer mentors. We look forward to catching up with them every month at our mentor meet ups – supporting them to be the best mentor they can be. We are proud to be part of Southwark’s community and have embraced the diversity of borough – connecting young professionals with some of London’s must vulnerable children for positive social change. Are you based in Southwark? Get in touch, let’s see how we, too, can connect for change.